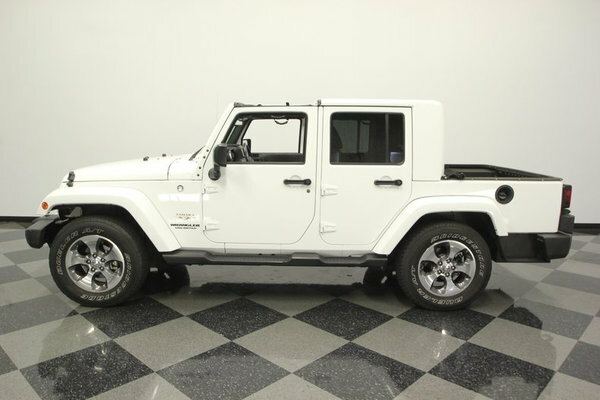 This is a cool custom that looks like the factory built it. 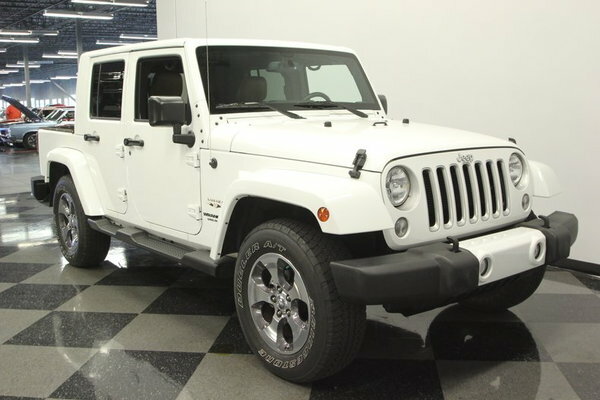 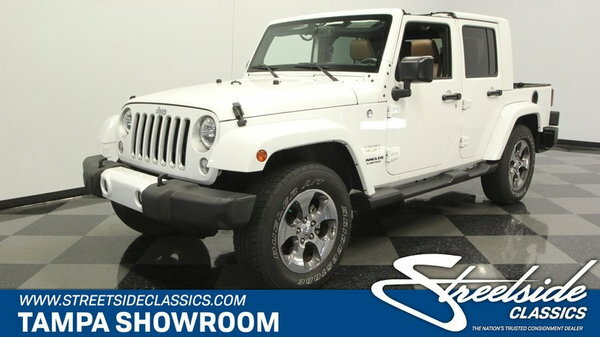 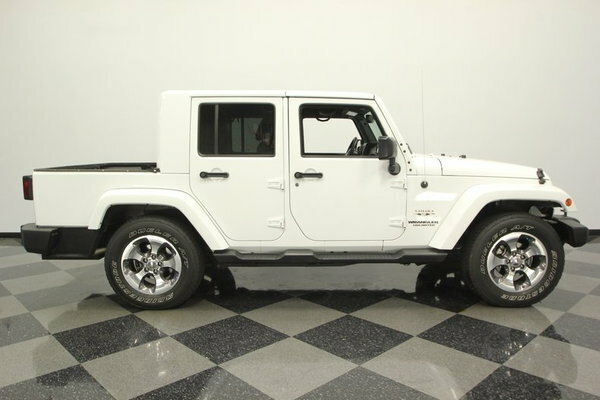 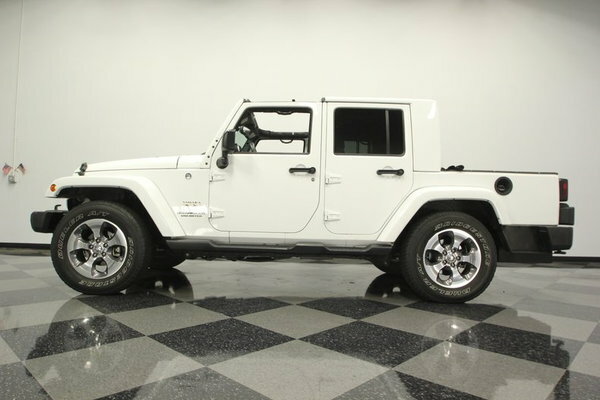 After all, you have a late-model Jeep with bright white paint and shining factory alloys. 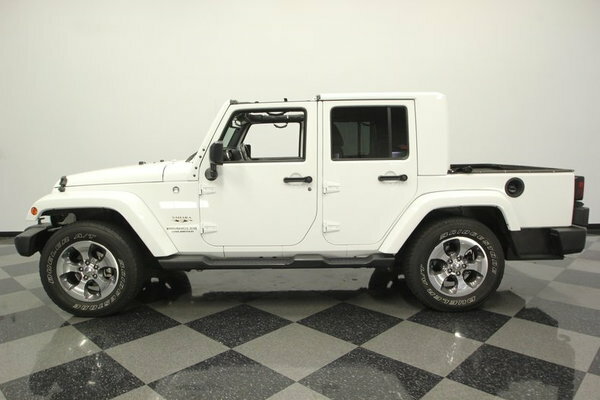 Even the roof and doors remain removable. 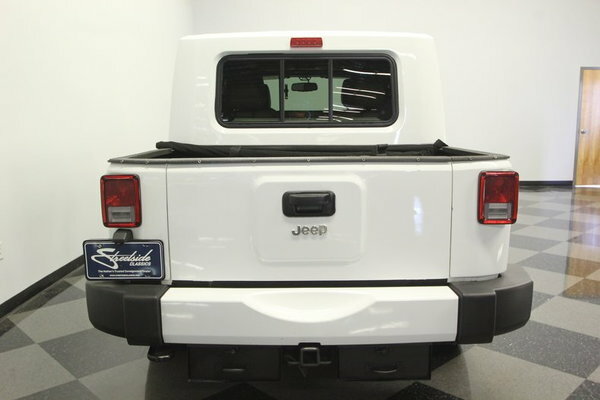 This is a one-owner truck that cost $40k when new and then nearly another $20k was invested to turn this into a custom pickup. 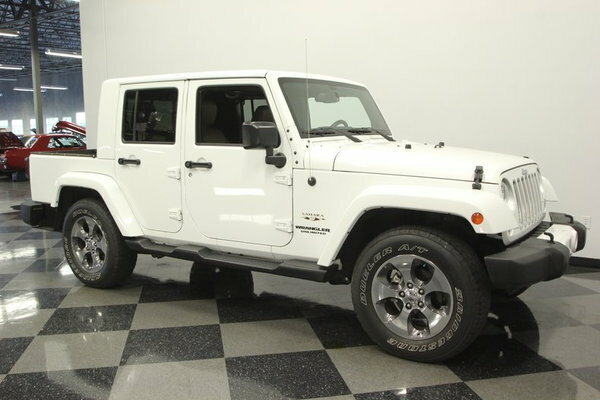 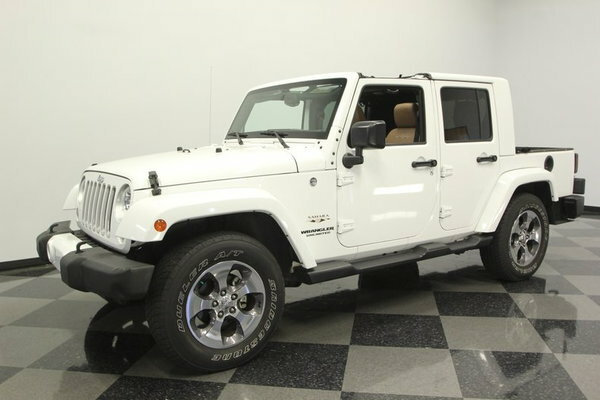 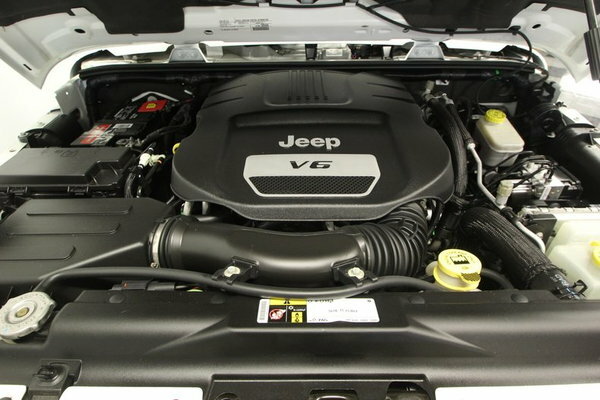 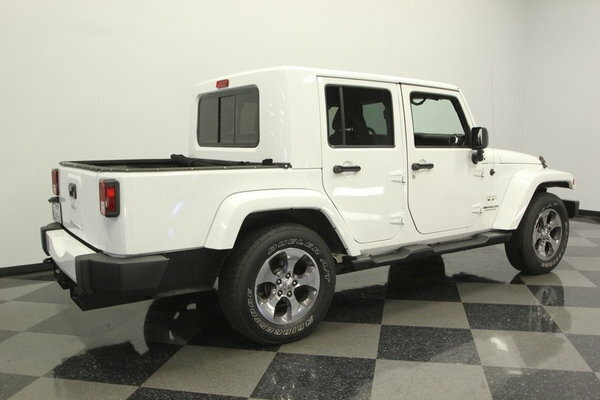 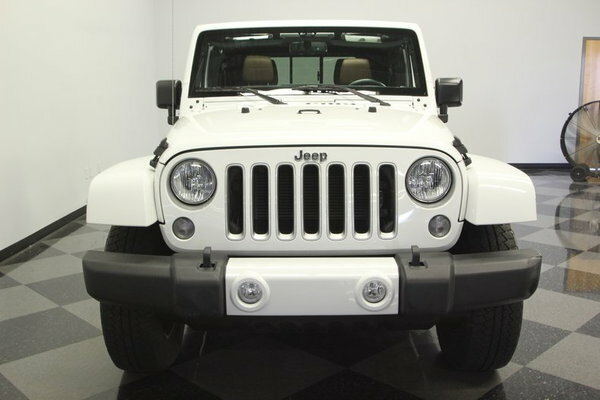 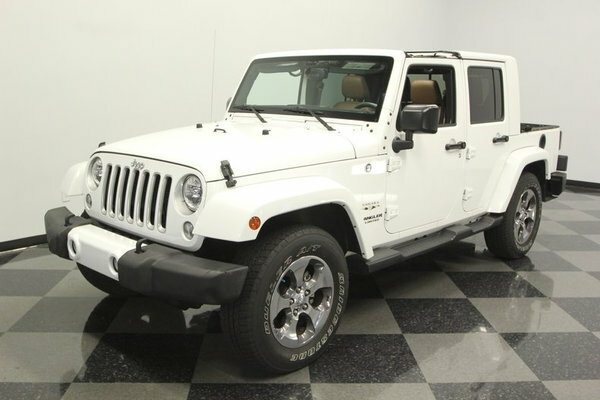 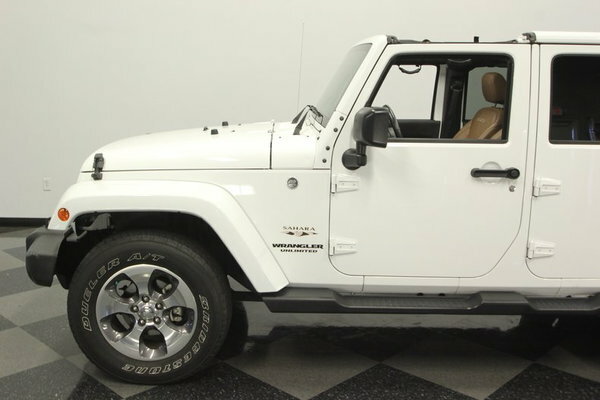 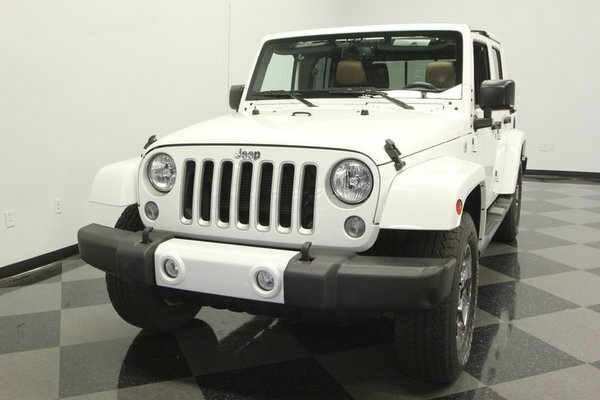 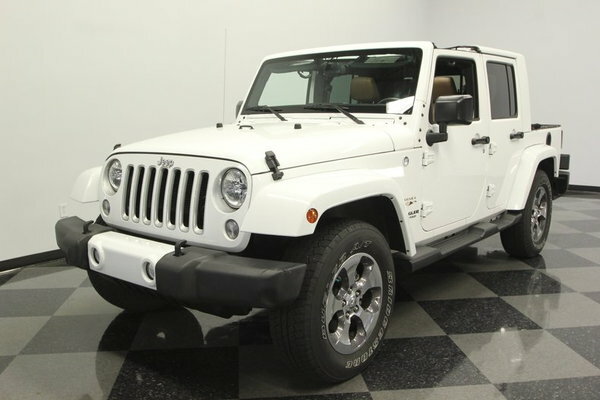 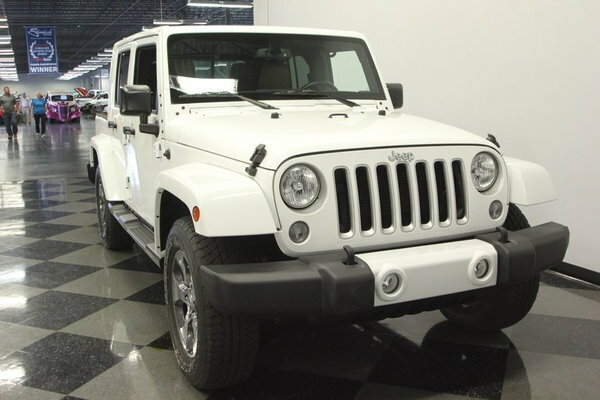 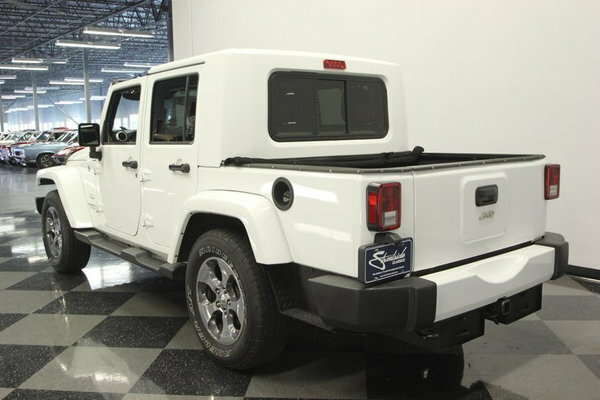 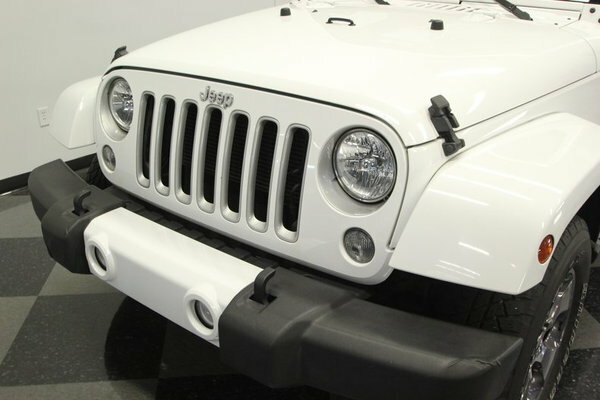 The work was performed by Michigan Vehicle Solutions – experts in creating Wrangler trucks. 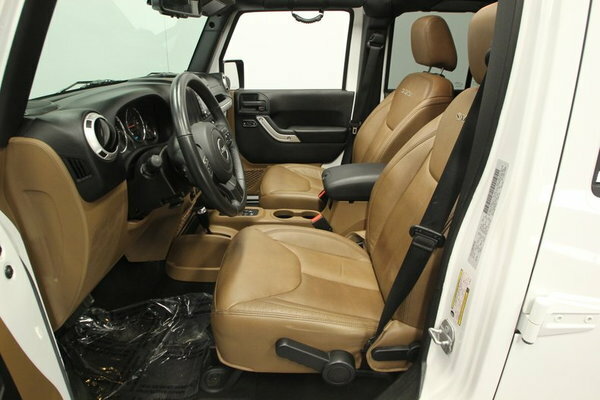 So this is far more than just putting a wall behind the passenger seat. 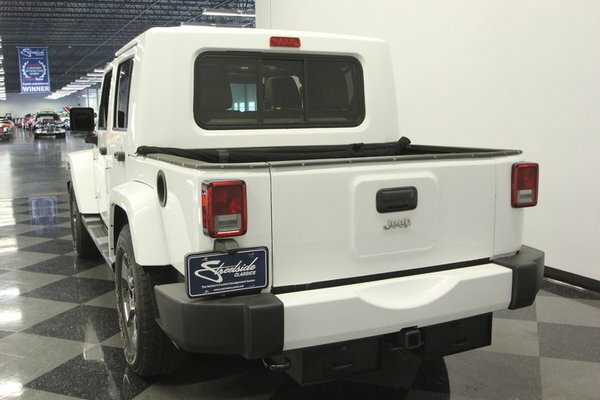 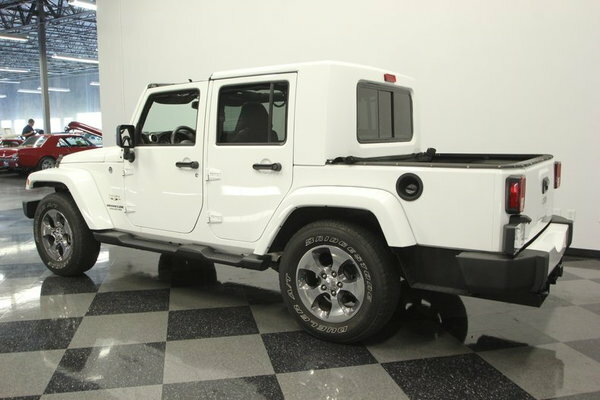 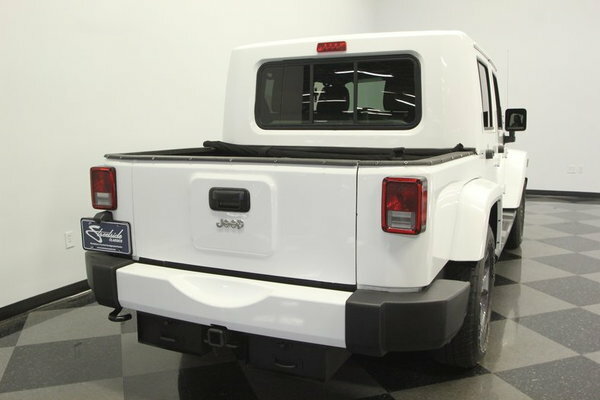 This is a full custom process that includes a 15-inch extension of the Jeep, new color-match steel body panels, steel bed floor, spray-in bedliner, and a custom drop-down tailgate. 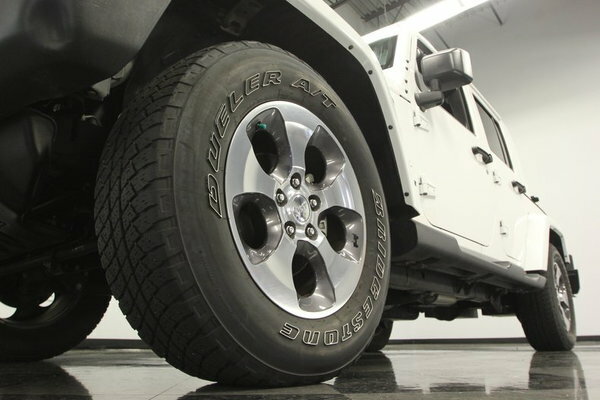 And yes, you read this correctly, it's an all-steel construction – so this Jeep is a true work-ready pickup. 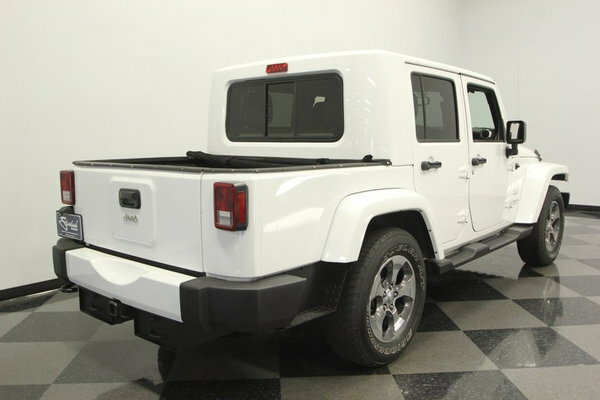 And it can really get the job done everywhere from the trail to the boat ramp thanks to the tall 4x4 prowess, built-in bed steps, and proper trailer hitch on the rear.